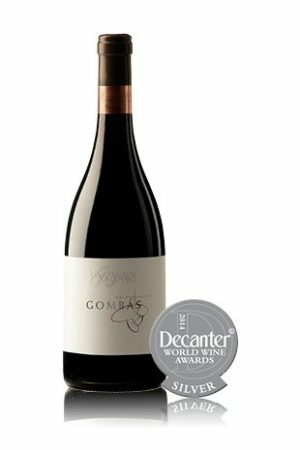 Vylyan DOBOGÓ 2009 - Directly from the Winery! Our oldest Cabernet Sauvignon plantation is found in the heart of the estate, in the warm, sunny, south facing vineyard called Dobogó (meaning: pounding/beating). 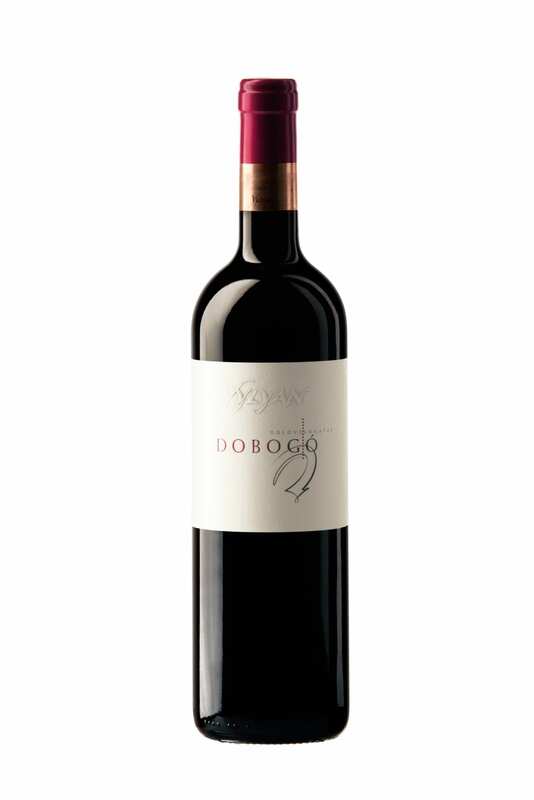 This is where our second vineyard selection, DOBOGÓ 2009 comes from. 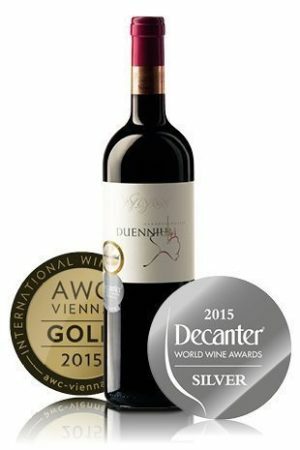 This Cabernet Sauvignon has great personality, with natural greatness and rich character. 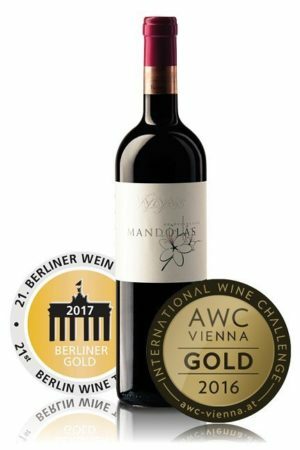 From the remarkable aromas to the long-lasting finish it shows rich notes: the vividness of blackcurrants and blueberry, the dried fruits (sour cherry, figs and dates) and the spiciness of fennel are complemented by the creaminess of milk chocolate and marzipan…and the rest we leave to the tasters! The strong tannins and lively acidity guarantee a long life for this wine. Good choice with robust dishes, handcrafted chocolates and cigars. It is perfect for worthy social moments. Excellent, extremely sunny, hot summer with a couple of heat alerts, but the vines were not frightened. We started the harvest on the 1st of September and the ideal, warm, dry weather lasted till the middle of October. The harvested grape was harmonic, well-balanced and concentrated, the wine became fresh and lively in colour. During fermentation mash cap was broken several times; then we applied pumping over. Fermentation and maceration on the skin lasted 25 days at 29-30 ۫C. The malolactic fermentation (using only natural yeast flora) took place in the 225 l barrels made out of Hungarian oak from Zemplen and Mecsek wood. Age: 60 % new and 40% 1 year old. During 20 months aging we selected only the most beautiful lots and bottled these as DOBOGÓ selection.